More than a decade ago, university students in Venezuela burst onto the political scene by rekindling opposition to then leader Hugo Chavez with street protests that led to the socialist firebrand's only election defeat. Now, one of the more low-profile leaders of that drive, Juan Guaido, is heading an offensive that is seen as having a decent chance to remove from power Chavez's handpicked successor, the former bus driver Nicolas Maduro. 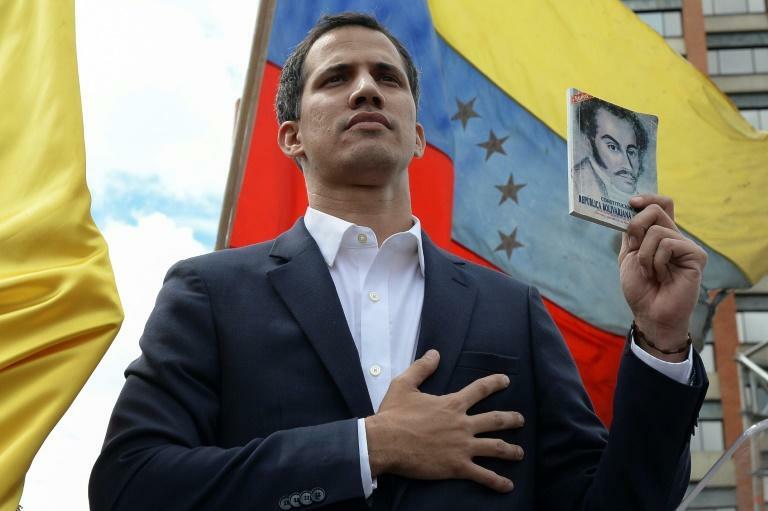 An industrial engineer by training, Guaido has reinvigorated Venezuela's fragmented opposition and shaken up the world of politics in the oil rich country. "He did not like to draw attention to himself. He did not seek to give speeches or attract the news media," said Angel Zambrano, a colleague from the days of the student protests. "He was more involved in organizing things, at a technical level," Zambrano told AFP. "People lost trust and became tired of traditional politics, and several years ago the idea emerged of trying to find an outsider," Seijas told. 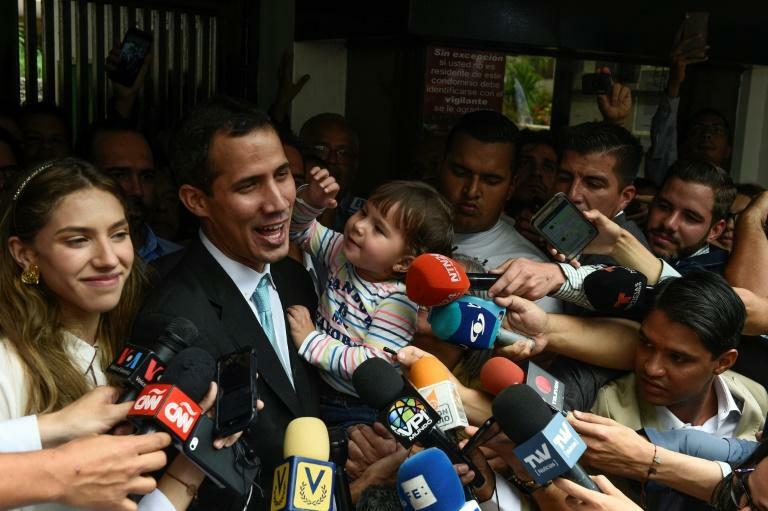 Maduro has dismissed Guaido as "a kid who is playing politics". Still, he has said he is willing to meet with him. Guaido and his generation are "the grandchildren of the dinosaurs of the fourth republic," or governments prior to Chavez, said the powerful pro-Chavez politician Diosdado Cabello. He derided Guaido and other young politicians like him as "lackeys of the empire", referring to the US. "He is the leader we were all waiting for. A new, young leader who is not tainted with old-style politics," said Carlos Morales, a 62-year-old demonstrator who says he used to support the Chavez camp. But Guaido's rise also stems from agreements between old and new opposition parties, which have been sapped by the loss of many leaders who went into exile, were jailed, or were declared ineligible to hold public office. "You have to know how to meld the generation of the young with old-style politics," said another opposition leader, Henrique Capriles. He warned against the idea of treating Guaido as if he were a god-like savior. "Sometimes this country has a tendency to create heroes easily," the former two time presidential candidate said. In 2009 Guaido helped found a party called Voluntad Popular, or People's Will, which the government considers a terrorist group. In its pecking order he was below its leader, Leopoldo Lopez, and an outspoken lawmaker named Freddy Guevara, who has now taken refuge in the Chilean Embassy. When it became Voluntad Popular's turn this year to hold the speaker of the national assembly job, the consensus was to give the post to Guaido. The opposition strategy was to argue that Maduro is usurping power, on grounds that his re-election last May was rigged, and that therefore under the constitution power must be passed on to the speaker. "This created an opportunity" to reinvigorate the opposition, said Seijas.